Drummer and composer John Hollenbeck is a constant explorer of new sonic terrain. 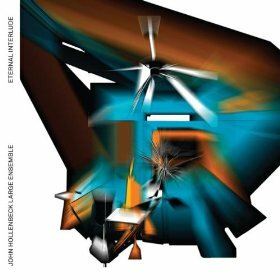 His large ensemble album Eternal Interlude (Sunnyside, 2009) is no exception. In this interview, recorded at the artists retreat Yaddo in Saratoga Springs, NY, Hollenbeck talks about his approach to composition for large ensemble; his mid-retreat trip to the Grammy awards; and several upcoming projects. Learn more at johnhollenbeck.com.